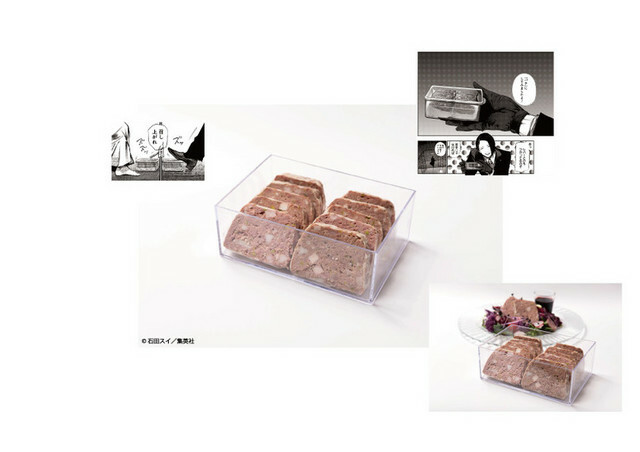 How hungry are you? 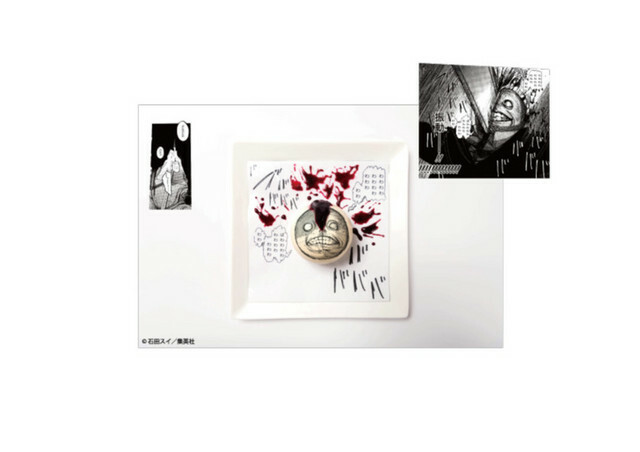 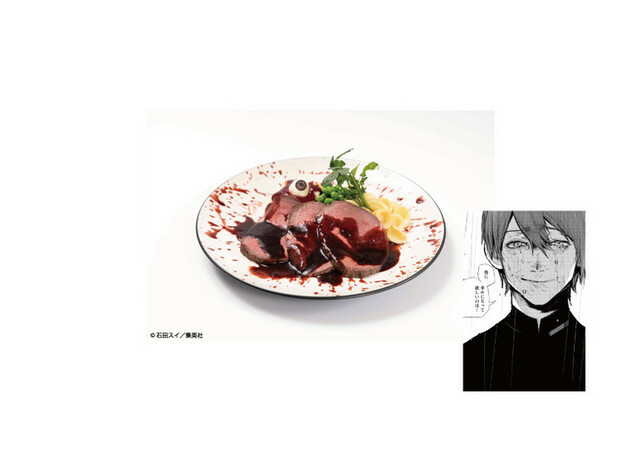 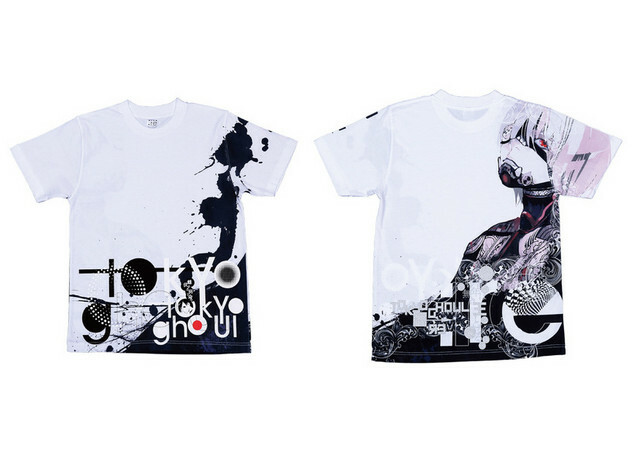 THE GUEST cafe & diner is laying out a Tokyo Ghoul-inspired menu to delight (and potentially terrify) fans. 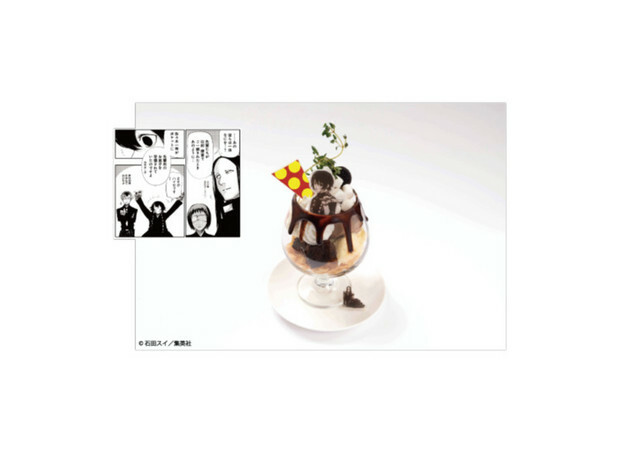 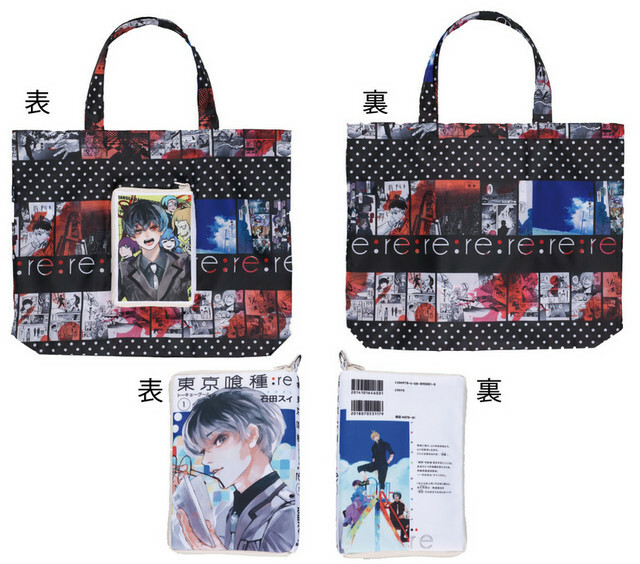 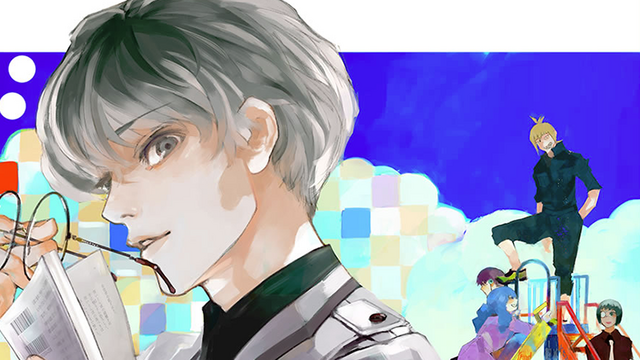 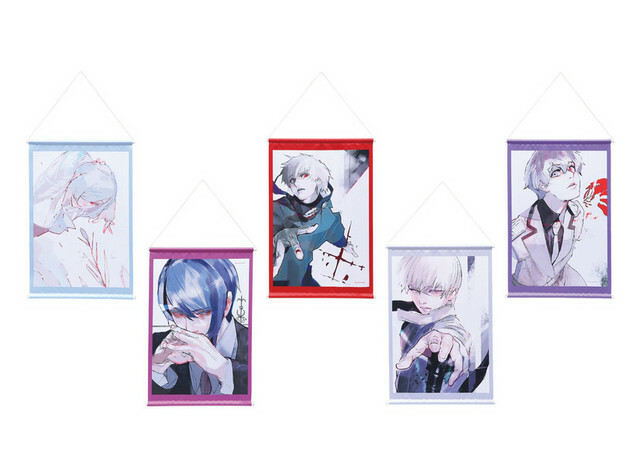 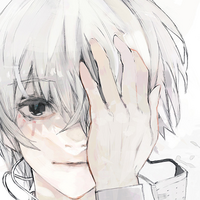 Round 2 of the Tokyo Ghoul:re café will be open from Feburary 2 to March 26.